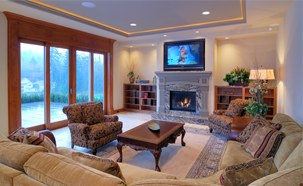 At Settle Heating and Air we provide quality products and quality installation to help your family Settle In With Comfort during those cold winter months. 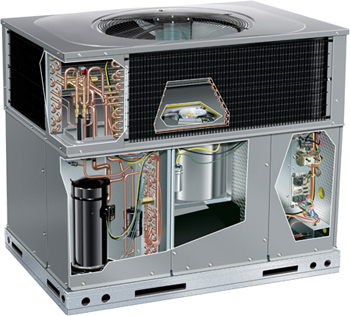 Are you in need of a new system? 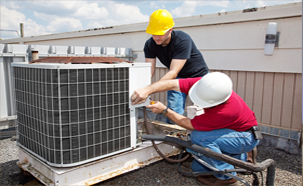 Call us today to get an appointment for us to come by and determine the best unit to meet your family’s needs. 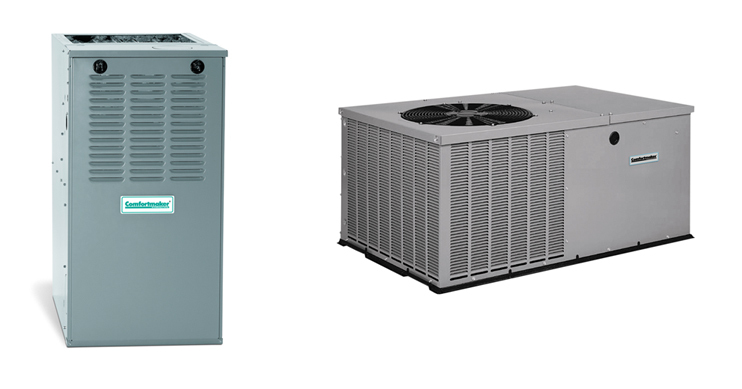 You can choose electric, gas, propane furnaces or a heat pump. We will help you make the decision that best serves your family.